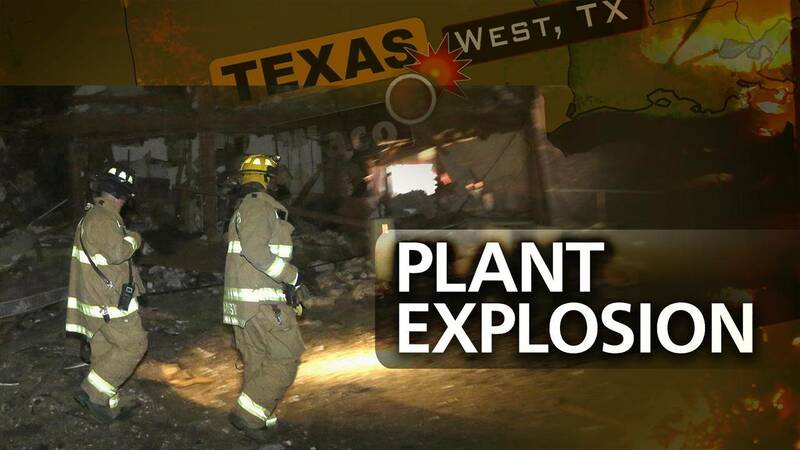 WEST, Texas - Authorities say the fire that caused the deadly explosion at a Texas fertilizer plant in 2013 was a criminal act. The three-year mystery of what caused a Texas fertilizer plant explosion that killed 15 people has come to an end. In 2012, the Transportation Department's Pipeline and Hazardous Materials Safety Administration fined West Fertilizer $5,250 for storing anhydrous ammonia in tanks that lacked the proper warning labels. The agency originally recommended a $10,000 penalty, but it was reduced after the company took corrective action. In 2006, the EPA fined the company $2,300 and told its owners to correct problems that included a failure to file a risk management program plan on time. The Texas Commission on Environmental Quality also investigated a complaint about the lingering smell of ammonia around the plant the same year. The blast was so catastrophic, it leveled houses for blocks around. "It demolished both the houses there -- mine and my mom's -- and it killed my dog," said Cheryl Marak, who lived nearby, hours after the explosion. But her husband Marty, a volunteer firefighter, had no time for panic or grief that night. He sped right toward the danger, even as the threat of a second explosion loomed. Like the rest of the firefighters in West, Marty Marak wasn't getting paid to help save his community. "That's just the way that we Texans are wired," said Rep. Bill Flores, whose district represents West. "Even though we face our own personal tragedies from time to time, we still know that we have to go help others -- and then assess our own tragedies later on."